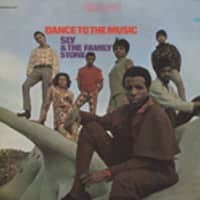 When the irresistible sound of "Dance To The Music" lit up the nation's airwaves in early 1968, it was obvious that Sly Stone's "whole new thing" was about to blow everyone's mind sky-high. This live-wire chart smash used the time-tested "introduce the band" technique to showcase trumpeter Cynthia Robinson, Sly's brother/guitarist Freddie Stone, saxman Jerry Martini, Sly's sister/pianist Rosie Stone, bassist Larry Graham and drummer Greg Errico—all from different cultural/racial backgrounds. 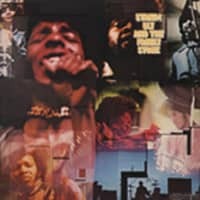 This radical new sound would have far-reaching musical implications—the second album by Sly & the Family Stone is full of grooves and beats just as intoxicating as "Dance To The Music," featuring addictive heavyweight numbers like "Higher" and "Ride The Rhythm"—tunes ripe for Cynthia's cautionary warning, "All the squares go home!" "Sly & The Family Stone"
Here's where rock and soul and funk and psychedelia all fused together in one cataclysmic explosion, inexorably altering the future of R&B in the process. Sly Stone—or Sylvester Stewart, as he was born March 15, 1944 in Dallas—had distinguished himself on the Bay Area music scene while still in his teens. He recorded 45s with The Stewart Brothers, The Viscaynes, and as both Danny and Sylvester Stewart before delving heavily into studio work for KYA deejays/concert promoters Bob Mitchell and Tom Donahue's fledgling Autumn Records. 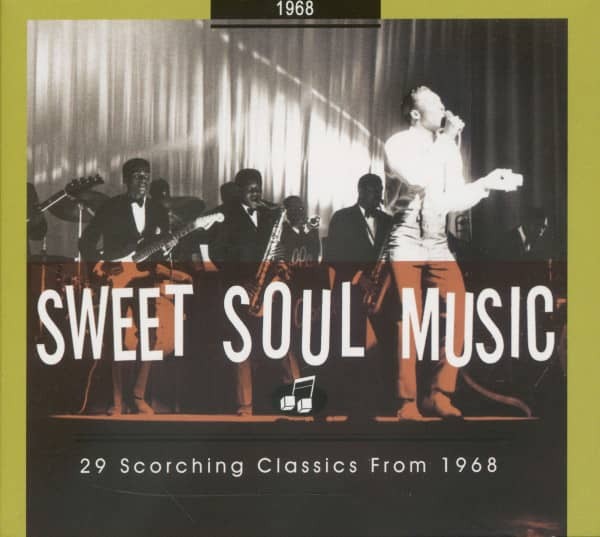 There Sly produced Bobby Freeman's brassy 1964 dance smash C'mon And Swim and The Beau Brummels' '65 hits Laugh, Laugh and Just A Little, finding time to making a few singles of his own (I Just Learned How To Swim and the two-parters Buttermilk and Temptation Walk). consisted of Sly on keyboards and guitar, his brother Freddie on guitar and their sister Rose on keys, string-popping bassist Larry Graham, drummer Gregg Errico, trumpeter Cynthia Robinson, and saxist Jerry Martini. Sly did the lion's share of the lead singing, but the liberating vocal interplay between everyone but Cynthia and Gregg meant that the rest shared essential mic time. Epic Records exec David Kapralik caught their freewheeling act and was so knocked out that he not only brought them aboard Epic, he signed on as their manager. 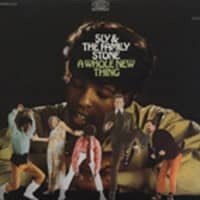 The group didn't fit into any conceivable niche, and their aptly titled '67 debut LP 'A Whole New Thing' slipped right through the cracks, major label association or not. 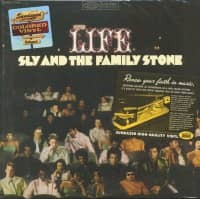 Sly and his Family would have to create their own niche, and that's precisely what they did with the throbbing rocker Dance To The Music. A brisk, bright horn riff and an acappella singalong at the top offer an irresistible invitation to head straight for the dance floor, and several members of the group introduce themselves with a hot lick and a line or two (organist Sly harks back to Mustang Sally for his "Ride, Sally, ride" mention). 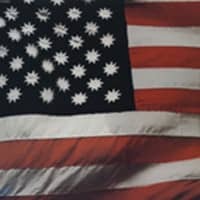 Dubbed 'psychedelic soul,' the extremely innovative hybrid that Sly & The Family Stone brewed up had no direct precedent. But this interracial group would soon have a whole lot of followers. Customer evaluation for "Dance To The Music - HQ Vinyl"